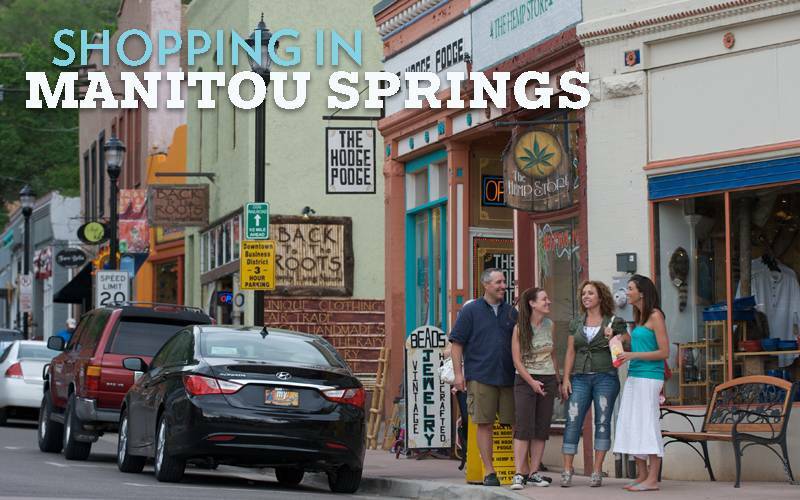 Manitou Springs is full of boutiques and delicious local eateries. Shopping in Mantiou Springs ranges from art galleries to unique specialty shops like The Olive Tap. You can spend all day in Manitou Springs browsing the boutiques and filling up at one of their tasty restaurants. Looking for other nearby shopping? Check out other Colorado Springs retail stores and art galleries.